Sometimes it is easy to neglect replacing clothing items that are wardrobe staples. We all have those black, scuffed dress shoes and the leather belt that is falling apart. Highlighted here are 3 essential clothing items that every man should have in presentable condition. Black, brown and other colored dress belts are crucial for business casual and formal attire. Instead of hanging on to the belt with tattered leather pieces, invest in new, quality leather dress belts. Tailored dress shirts are another important piece for every man’s closet. Choose colors that are versatile and compliment your personal style. 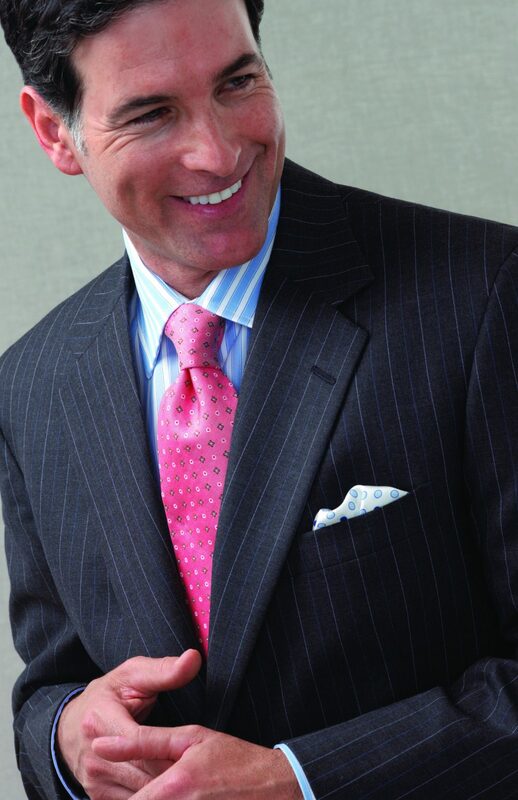 A well-fitted custom suit is also a must for the modern man. They can be worn for so many occasions and a suit that is made for you will set you apart. We would love to help you with your style needs, reach out to us today, 502-417-0324.